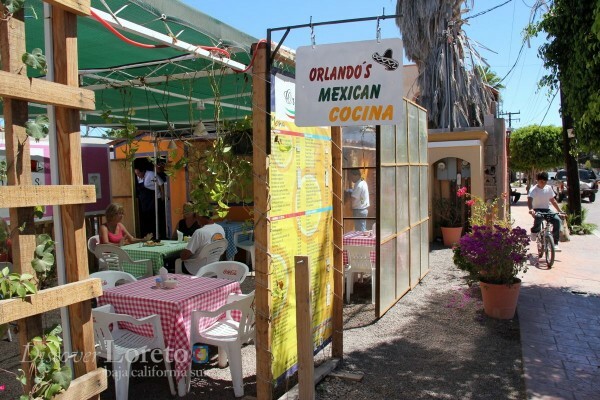 Located adjacent to La Michoacana, Orlando’s Mexican Cocina is a comfortable outdoor cafe, perfect for breakfast and lunch. 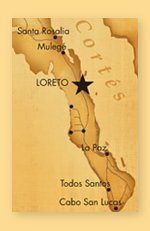 A famous Loreto dessert, of course, is just a few steps away! 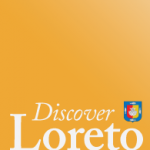 For more information on this new cafe, check out the listing here on Discover Loreto.